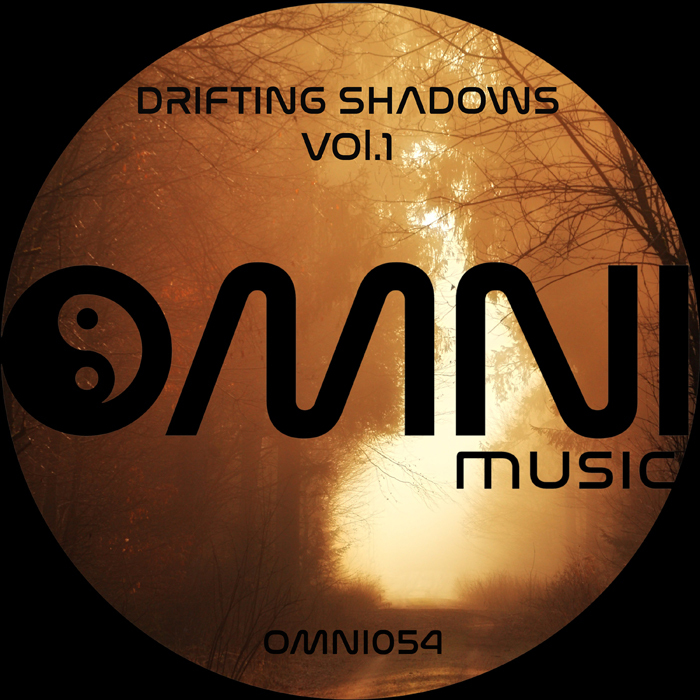 Omni Music presents a deep and mesmerizing journey to sumptuous downtempo grooves. Featuring a host of regular Omni artists dropping the tempo as well as some talented new additions; this is an epic and sublime cruise through ambience, techno, and relaxed breakbeats. This is part one of a two part LP set, with the second installment to drop a little later this year, so keep your eyes and ears open and ready for more soulful sounds to come.